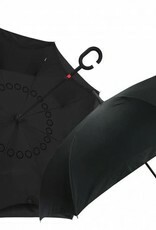 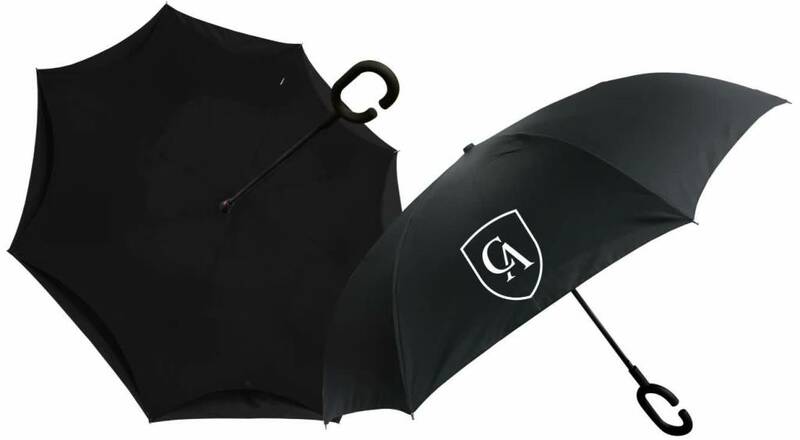 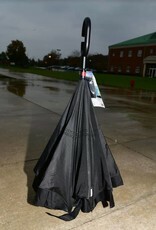 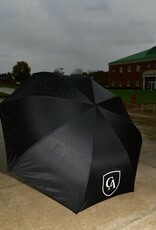 Haas-Jordan is happy to announce this new line of umbrellas! 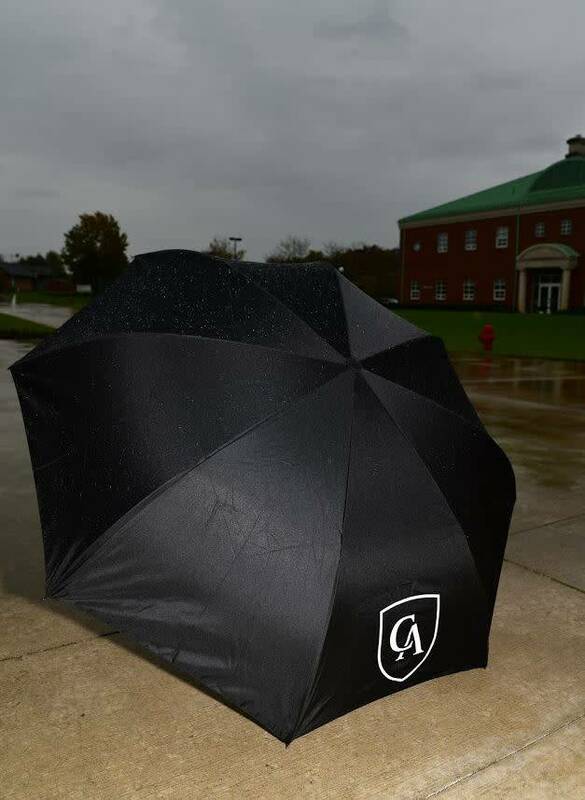 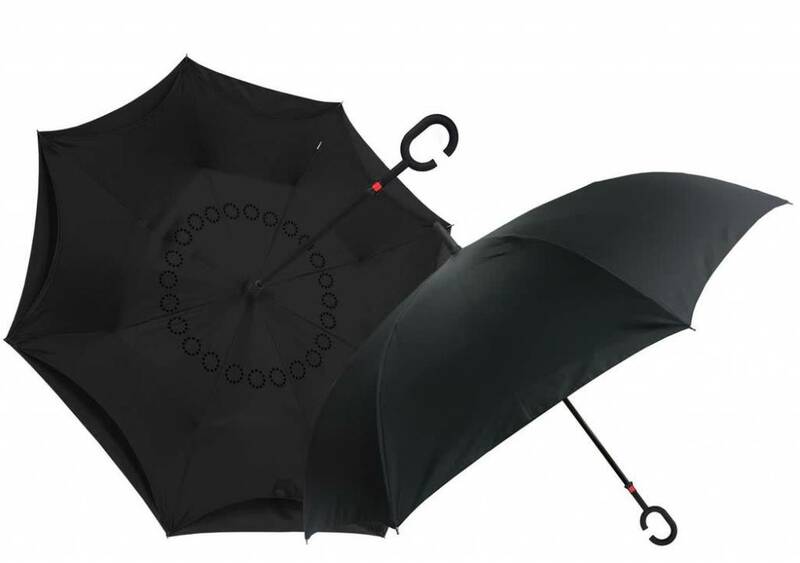 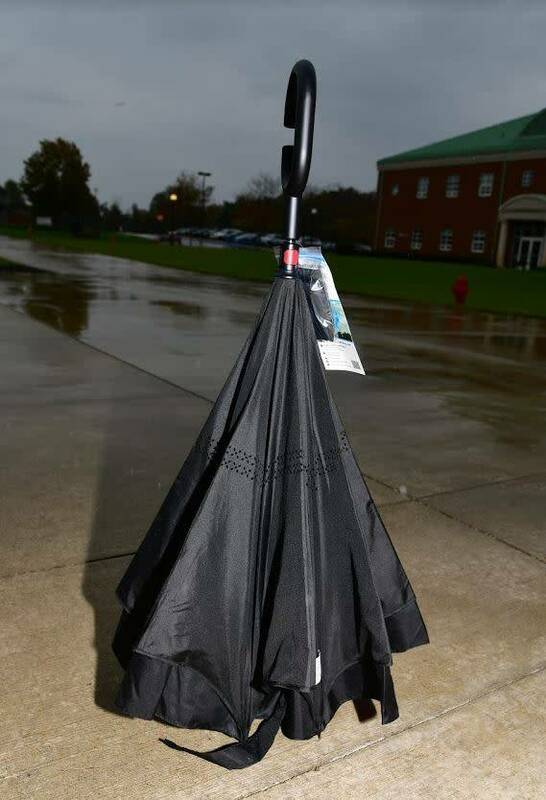 With the new inverted design these umbrellas fold inside-out preventing water from dripping, keeping you, your floors, and your car dry! 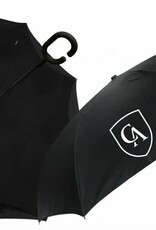 Has the CA shield imprinted on one panel in white.